Get the tools and expertise you need to reverse chronic pain and disease. Complete individual courses or gain full certification. It’s your call. Learn new techniques, tools, and strategies you can use with your patients immediately. Transfer your knowledge to the clinical setting and build a more successful practice. After getting my degree in physical therapy and practicing PT, I realized that all positive change in life – including physical rehabilitation – requires the right mindset. The Institute teaches you how to integrate the latest evidence-based, biopsychosocial treatments so you can help your patients and improve your practice. The practical training available at the Institute is changing the paradigm for treating patients with pain. Chronic pain affects more than 100 million Americans. This is more than heart disease, diabetes and cancer ​…combined. Chronic pain consistently ranks as the number one or two reason patients seek care. Put simply, patients are suffering and they’re looking for solutions. Their pain is real, and some search for years for an answer ...while countless others simply give up hope. The Integrative Pain Science Institute wants to make it simple for you to change this. Unfortunately, less than 1% of overall healthcare training is devoted to treating pain, and there is a considerable gap in contemporary pain education. The Integrative Pain Science Institute closes this gap by teaching innovative new pain science principles that benefit your patients and improve your practice. Learn from today’s leading authorities who make the science simple. We make it as simple as possible through informed pain science education that is available to clinicians on-demand 24/7. a comprehensive pain treatment strategy. deeper human level, and experience greater personal satisfaction. 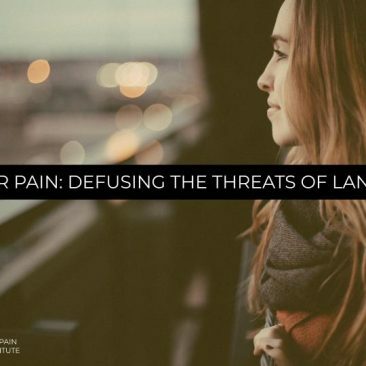 The Integrative Pain Science Institute aims to ensure that a biopsychosocial model of pain care can be integrated easily into today’s clinical practices. 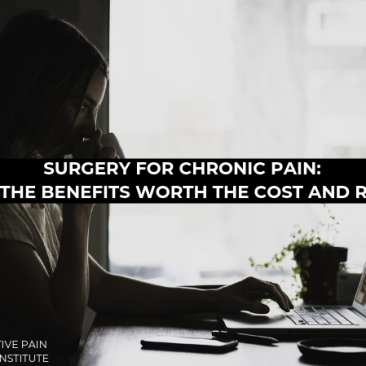 Dr. Tatta is Founder of the Integrative Pain Science Institute and passionate about caring for and empowering those who struggle with chronic pain conditions. He is equally passionate about educating and supporting practitioners in confidently and competently using integrative strategies to transform pain care globally. 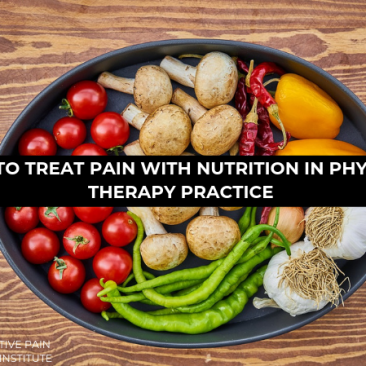 Having over two decades of experience as a doctor of physical therapy, orthopedic certified specialist, nutritionist and owning a multi-clinic physical therapy practice gives him a unique perspective on the current paradigm of pain care. 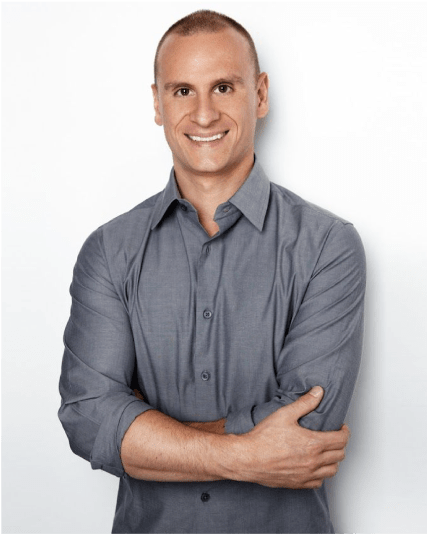 Dr. Tatta received his bachelors of physical therapy from the State University of New York, his doctorate of physical therapy from Arcadia University, and he is a board-certified nutrition specialist. He is also the bestselling author of the book Heal Your Pain Now. Having taught community programs to educate patients on the practicalities of managing persistent pain, I recognize the need to address all aspects of health, from understanding what pain is, to learning to manage stress, to providing feasible exercises and sound evidence-based nutritional information. The courses and certification for practitioners through the Integrative Pain Science Institute promise to provide the foundation for valuable and practical evidence-based tools that we as clinicians can immediately put into practice to indeed help our patients heal their pain. At the Integrative Pain Science Institute you’ll learn the newest science of chronic pain, the biopsychosocial approach and how to implement the evidence into practice including; how exercise decreases inflammation; nutrition for healing, the microbiome - techniques and knowledge you can implement immediately to help your patients out of pain. And you will learn from top tier researchers, connect with like-minded practitioners who share the same beliefs, compassion and enthusiasm to heal, not just manage pain! The certification program offered by the institute is a must for anyone working in pain management. It is complete, comprehensive and evidence-based teaching you the latest in nutrition, pain science, movement therapies and cognitive-based strategies. Dr. Tatta is revolutionizing healthcare. The education and training you’ll receive is priceless!